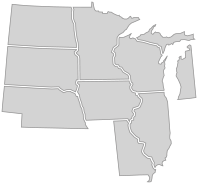 Located in Schaumburg, Illinois, the Midwest Technology Center is one of our eight Technology Centers in North America. 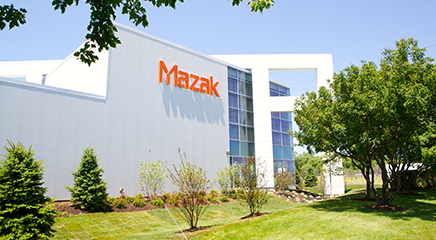 The 56,000-square-foot facility enables us to work closely with our customers throughout the Midwest to generate the most innovative ideas for increasing productivity, efficiency and equipment utilization. Please provide Customer Name, Machine Serial Number, and Brief Description of Problem in the body of the email.